Welcome to Hashvash Official Blog, Lets Learn Together. 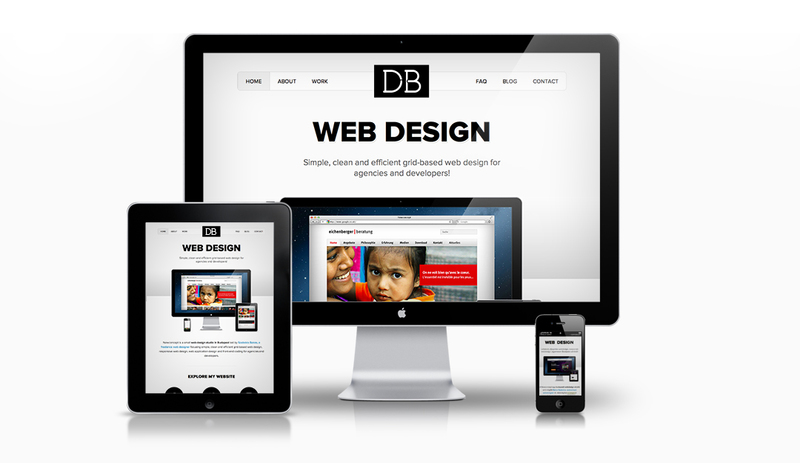 Why you should redesign your website? There is a saying; first impression is the last impression, and surely the most important one. Same applies to your website too. 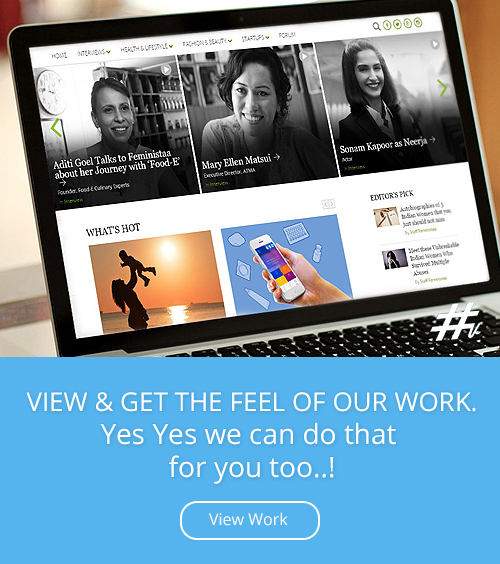 Nowadays, your website is the whole and soul of your personality and your business. It is the most important factor that represents your persona these days. Who doesn’t want to fit-in and compete with the latest, updated and always-on world? Videos do not sell the brand but also help in engaging the customers with the company. People remember what they like, we still remember the cartoons from the 90’s, The Turmeric ad and The old guy from the masala ad from our childhood. We love to find common grounds on which we can share, converse and connect. 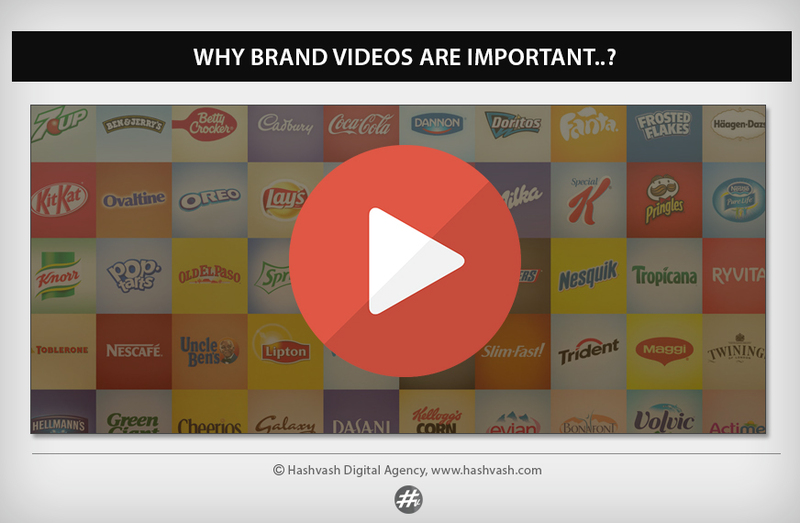 Videos that follow these points give their viewers a way to talk to each other about the brand. Web Design isn’t art, but it’s a vision towards a clear direction, a direction that will guide each and every aspect of your design towards common goals. 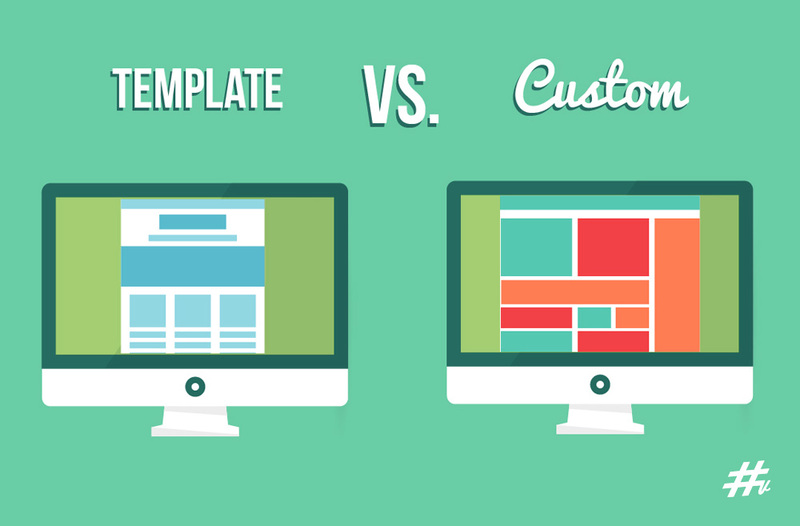 It is not only designing a user interface that looks good and is usable and accessible, but designing an interface that will help you accomplish your organization’s objective. The implementation of design trends, techniques and style needs to be intelligent and focused. Hashvash is a creative digital Agency with experienced professionals, enabling people to work from anywhere rather than keeping them leashed to a platform going nowhere. Hashvash provides services of Web Design, Online Marketing, Brand Identity and Public Relation. You do the best you can do. So do we. We exist because we never stop learning. © 2014 - 16 Hashvash Digitals LLP. All Rights Reserved. Handmade in India.